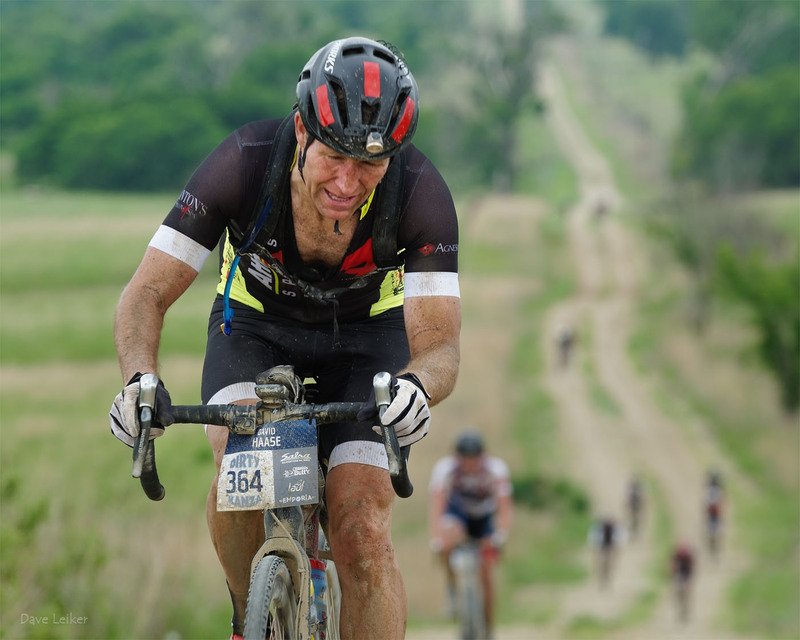 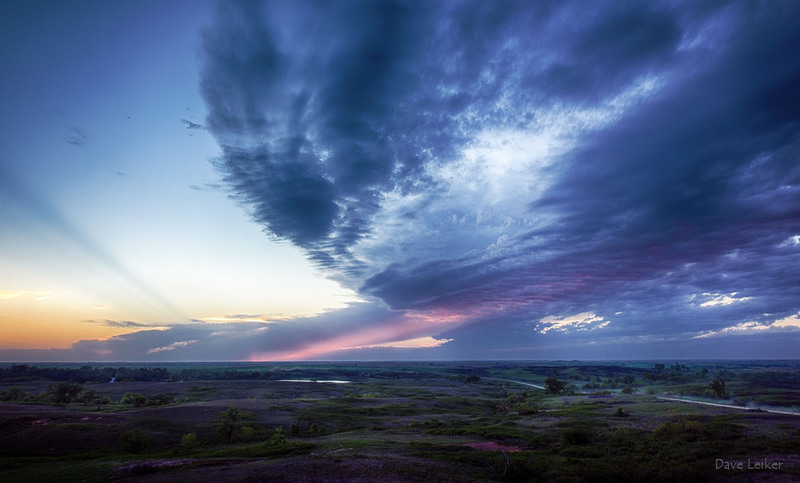 This is a sampling of Kansas or midwest oriented web sites to help you in exploring the center of the United States through the eyes of its photographers. 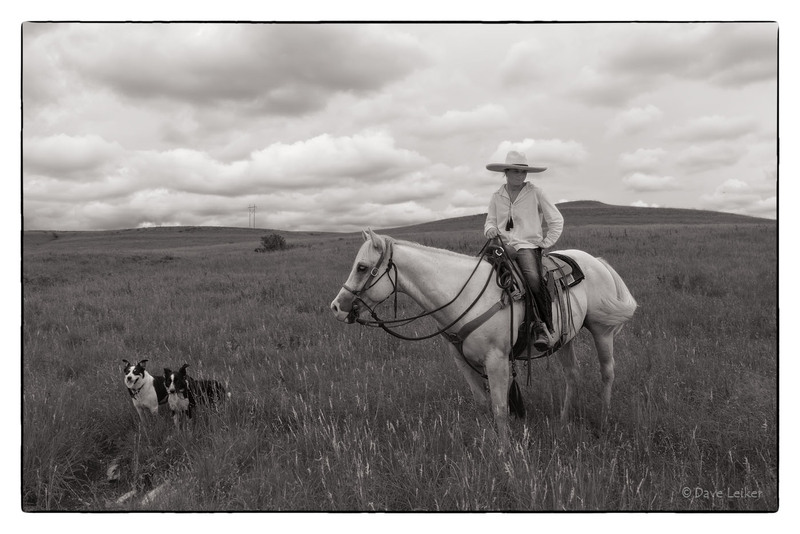 Dan White – Dan White is a Pulitzer-Prize winning photographer with a photojournalistic perspective that permeates his commercial, editorial, and artistic images. 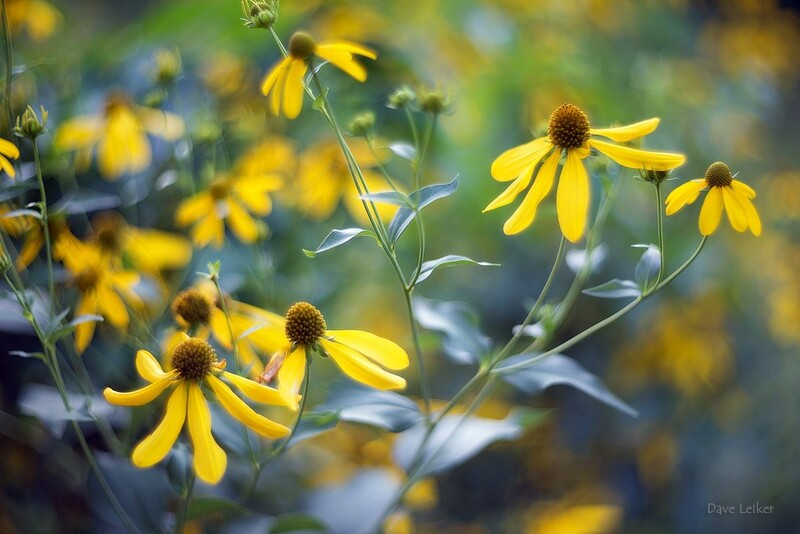 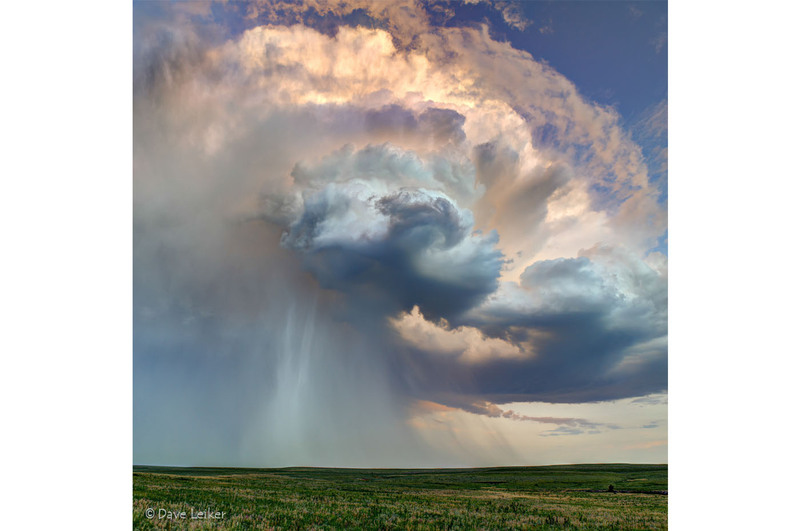 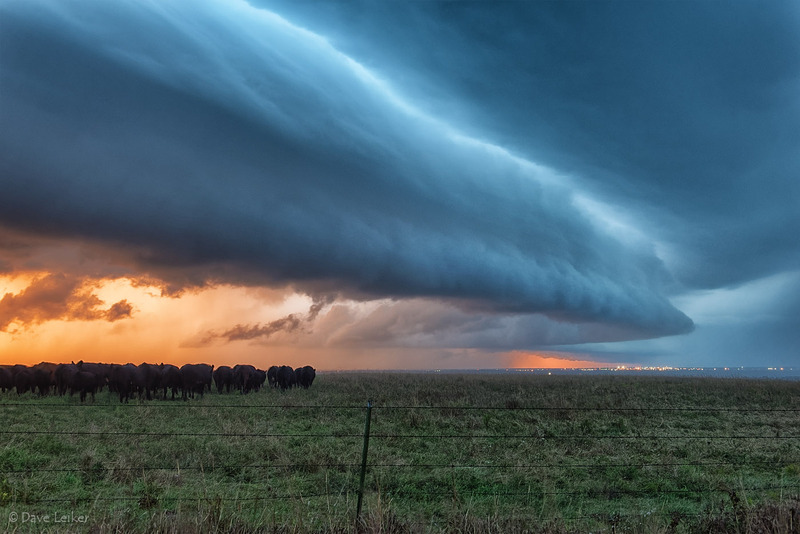 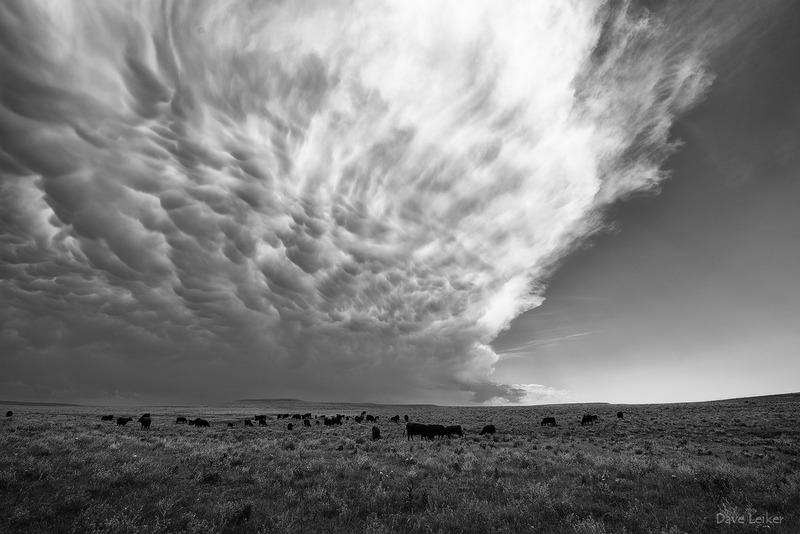 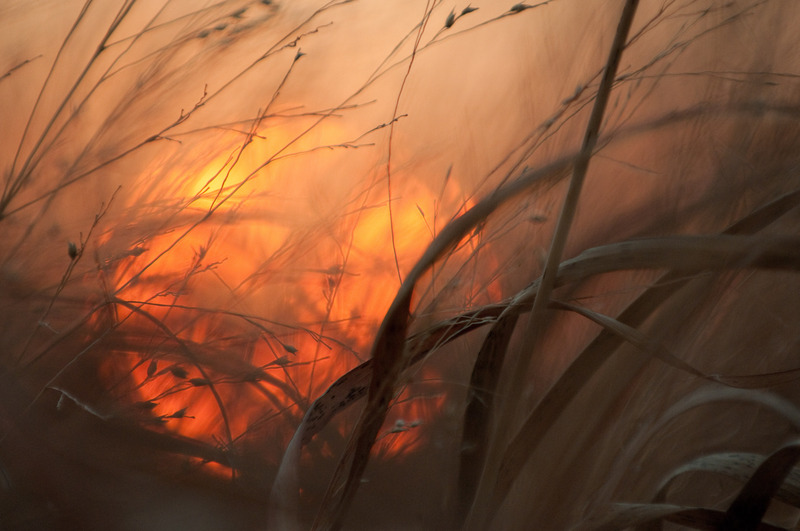 Michael Forsberg – Color landscape and nature photographs from the Great Plains of the central United States. 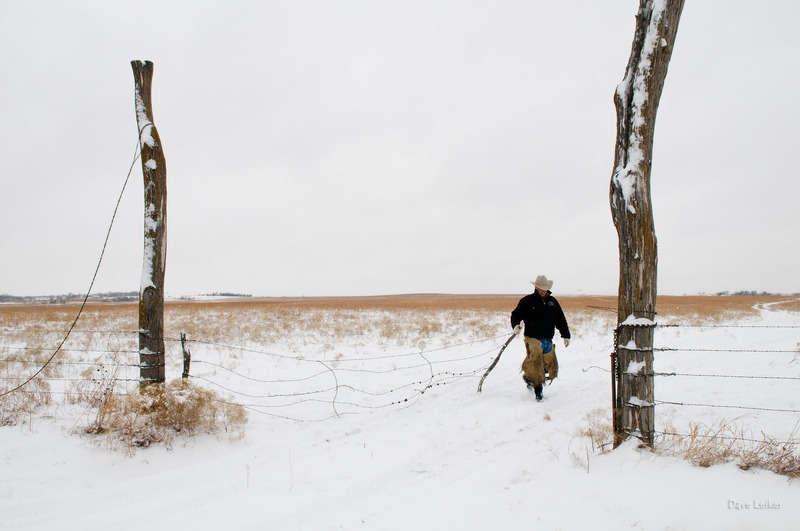 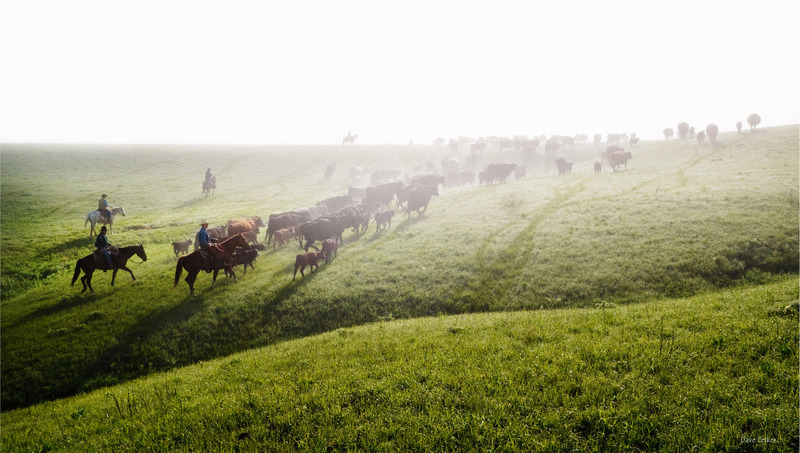 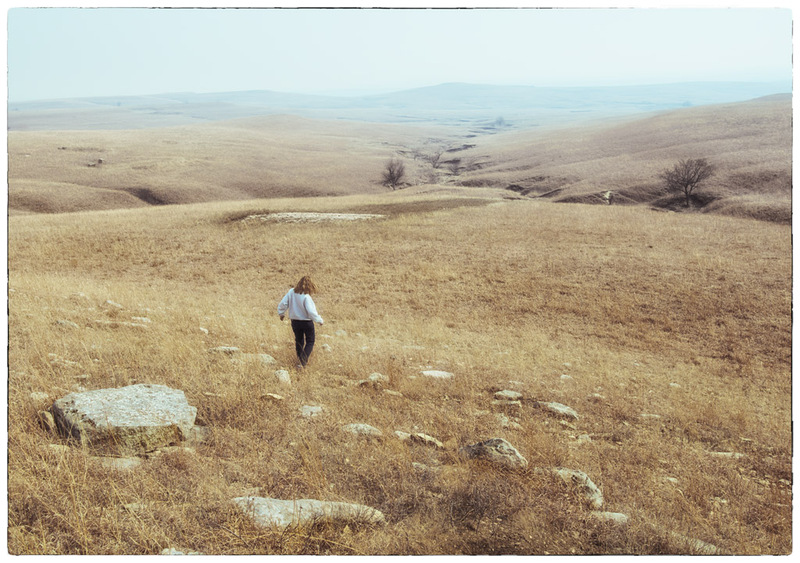 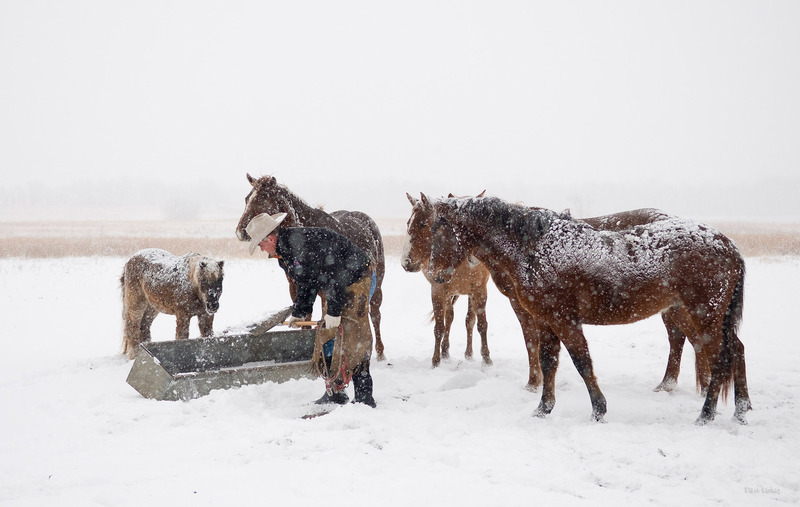 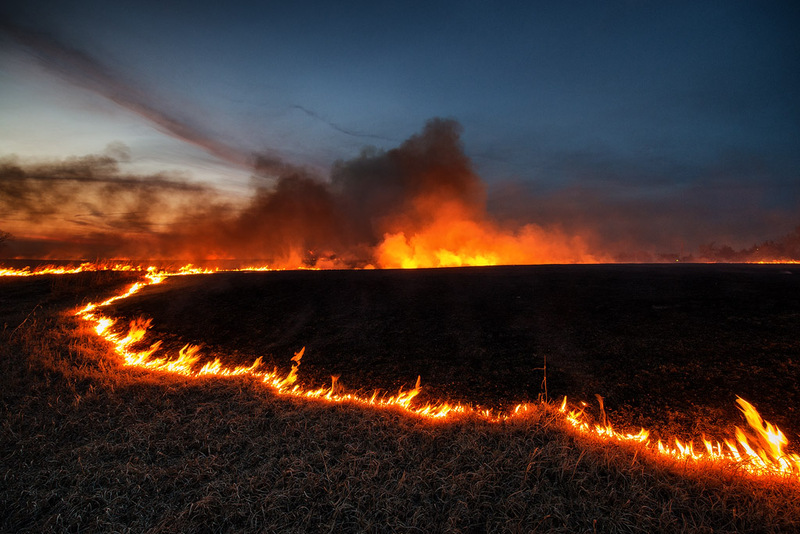 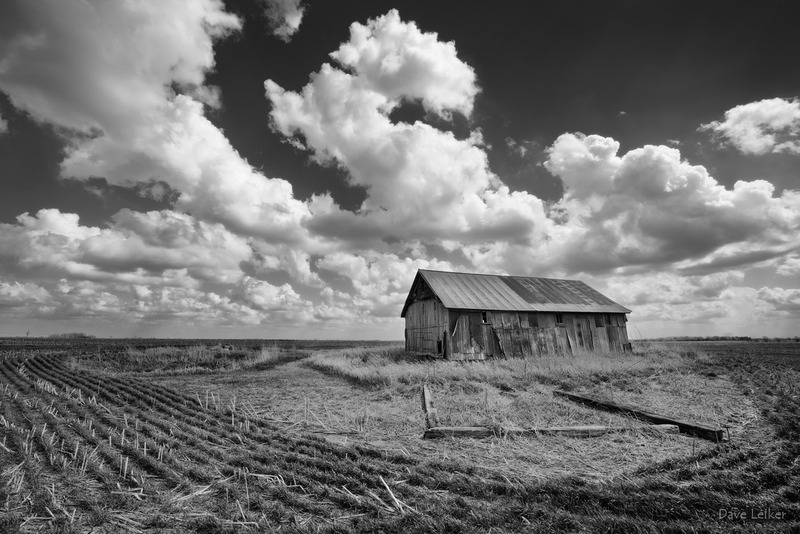 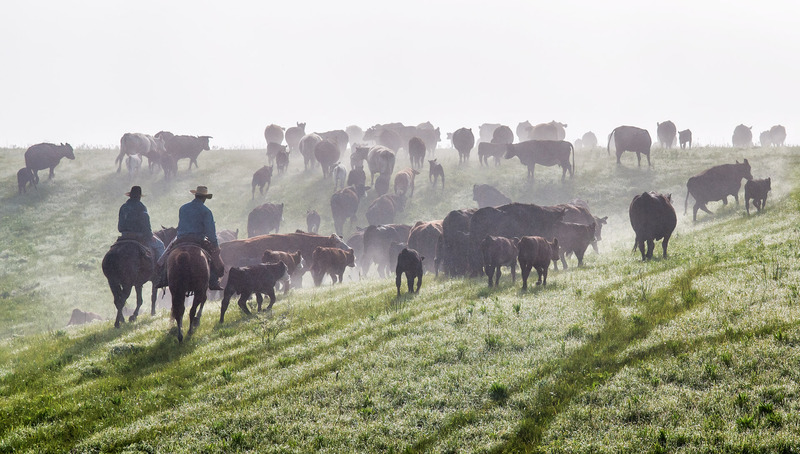 Spirit Creek Farm – Stories from the tall grass prairie in the Kansas Flint Hills.